If you were wondering who in the United Kingdom was sleeping on the biggest piles of money, wonder no more: It's a bunch of dudes in really tight pants and a man who used to be a boy wizard. Specifically, it's One Direction and Daniel Radcliffe who are the richest of the British celebrities. Which makes sense, when you think about how thoroughly and how frequently the world has thrown its money at them. You ready for the numbers that'll kind of make you want to weep over your piles of student loans? Well, One Direction — none of whom are old enough to rent a car, and most of whom aren't old enough to drink in America — has a combined estimated earning of $95.7 million for the year. It's interesting that they're on the list as a combined entity as opposed to noting their individual earnings — it speaks to our theory that they're secretly an amorphous blob that snaps into the shape of five dreamy boys at the command of the British government. Meanwhile, Daniel Radcliffe continues his reign near the top of the list at number two — he's raked in $90.64 million for the year so far. Radcliffe's been up there on the list since they started making the list in the first place in 2010, which makes sense because: Harry Potter. 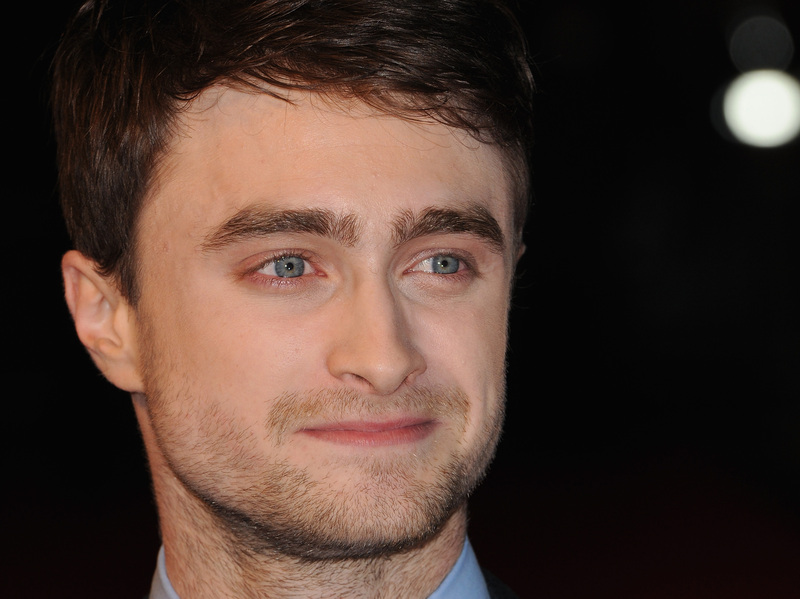 His Harry Potter co-star Emma Watson, meanwhile, comes in fifth on the list with $45.05 million. The disparity between their earnings makes sense when you remember that Radcliffe was literally the Harry in Harry Potter and his cut of the gigantic money pie probably reflected that. But these lists are kind of a bummer in general — women are so rarely on the top.